KNOWLEDGE Washington County family law attorneys with more than 35 years of combined experience. DEDICATION Washington County family law attorneys with more than 35 years of combined experience. At Appelhof, Pfeifer & Hart, P.A., we understand the rough times families face when divorce, custody battles or other family problems are looming. We take pride in helping people change their circumstances and find stability again. Our no-nonsense approach means we get right to the point without wasting your precious time. We provide answers to your legal questions and guidance through crises, so you can make the right decisions for yourself and your family. 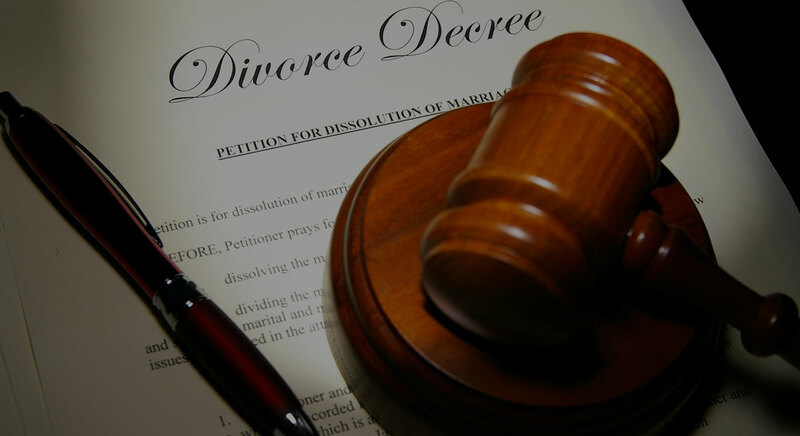 When your whole world is being disrupted, calm advice from an experienced divorce attorney can help relieve the stress of parting with your spouse. The family law attorneys at Appelhof, Pfeifer & Hart, P.A. are responsive to your needs, and they make sure you have realistic expectations about your situation. Appelhof, Pfeifer & Hart, P.A. focuses on delivering solid legal representation when you face family-related problems. If you anticipate that your spouse will wage a battle over child custody during or after your divorce, let us review your situation and explain your options. We work hard to achieve the right outcome for you and your children. Knowledge — Our attorneys have learned valuable lessons while representing our clients in all areas of family law from both contested and uncontested divorces to third party custody rights to requesting Orders of Protection when things get violent in the home. Our attorneys have represented clients in all areas of family law and have extensive knowledge that can help you through your specific family law matter. Dedication — Our focus is on family law and we dedicate ourselves to helping our clients resolve their disputes so that they can move on with their lives after divorce. Experience — We have more than 35 years of combined experience among our attorneys, which gives our clients the confidence to trust that we will get them the results they seek. 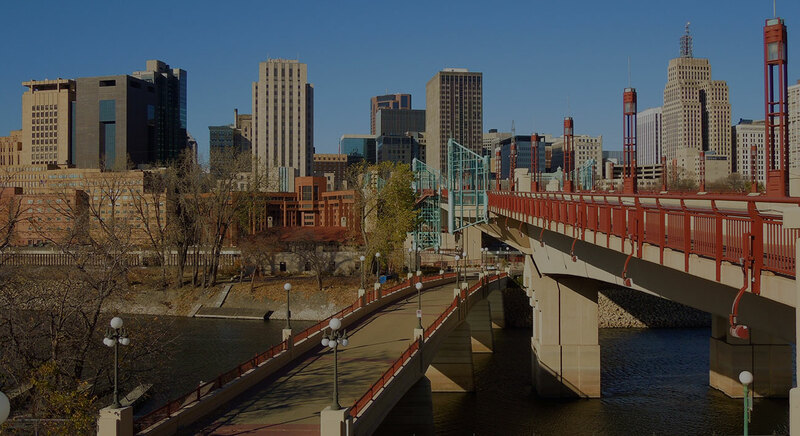 Our family law attorneys have developed a reputation for excellence within the Twin Cities metro area, the northern counties of Pine, Isanti, Chisago and Kanabec and throughout the surrounding areas. We are dedicated to our clients, and their best interests guide everything we do. We step into the fray on your behalf and we do our best to get you the results you want. Aggressive — We will not back down when it comes to defending our clients’ interests, however, we also know when it makes sense to remove the gloves and come to an amicable solution. Honest — We don’t sugarcoat bad news for you. It is in your best interest that your attorney is up-front and candid with you even when the situation is not entirely favorable so that you can make the best, most informed decision based on the law and how it applies to the facts of your case. Responsive — Our clients have our attention. When you hire us to handle your divorce or family law matter, you can be sure that we will be responsive and keep you informed at every turn in your case. Thorough — We investigate and explore every possible strategy when we are preparing your case in order to obtain the best possible outcome given your situation. Contested Divorce — When divorce becomes adversarial, you need to be confident that you’ve hired a firm that will go toe-to-toe with the other side to defend your rights. Division of Assets — Dissolving a marriage can mean extricating complicated financial relationships. We have experience with dividing assets equitably between the parties and coming to a fair settlement. Child Custody — Which parent will have physical custody and which will have visitation can cause a tremendous amount of conflict. Our attorneys understand how to work through the inevitable conflicts that arise when families are trying to sort out parenting time schedules fairly, arranging pick-up and drop-off locations, holiday schedules and all the other issues that come from dividing time with the children. Spousal Maintenance — With all of the factors involved in the issue of spousal maintenance, working with a knowledgeable divorce attorney can help you work with the court to come to a fair and appropriate arrangement for both parties. Grandparents' Rights — Grandparents want to continue to have access to their grandchildren with whom they have established a bonded relationship. We support our clients in exercising their rights to be a meaningful part of their grandchildren’s lives. Third Party Custody — Minnesota law recognizes that someone other than a child's parents can provide a safe, loving and stable living environment that will be in the best interests of the child. 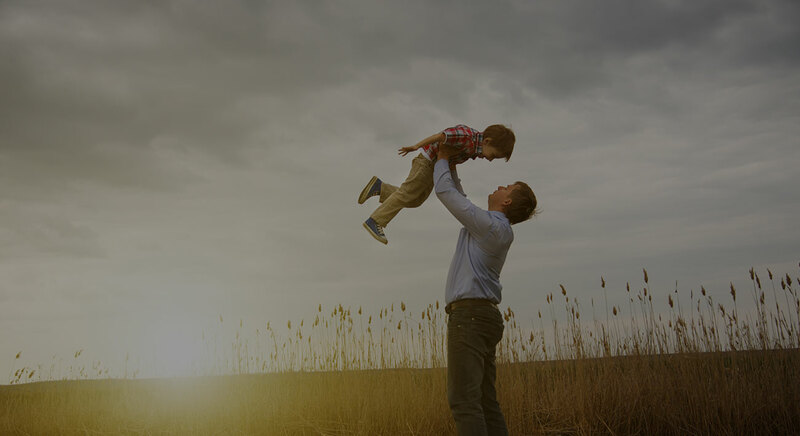 Our attorneys can help if you are looking to pursue legal custody of a minor child. Appelhof, Pfeifer & Hart, P.A. is located in St. Paul, Minnesota and serves clients in and around Lake Elmo, Willernie, Stillwater, Saint Paul, Bayport, Newport, Lakeland, South Saint Paul, Afton, Dakota County, Ramsey County and Washington County. Let us help you to move beyond your family law disputes and get back to living your new life. Contact us online, or give us a call at 651-760-7524. We are committed to defending your interests.